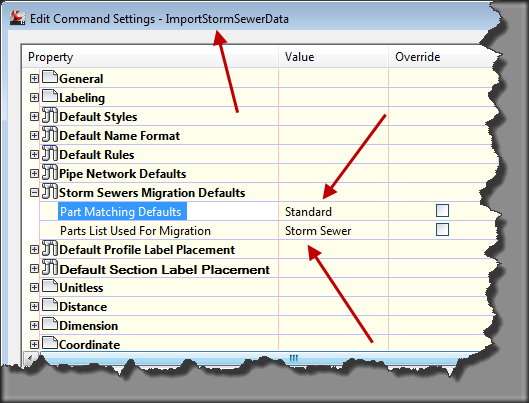 In the last post on Pipe Network Part Matching, we discussed what happens to the STM parts as they enter into the world of Autodesk Storm and Sanitary Sewer. For now let us say we completed the design and the analysis. Ultimately, we don’t want to hand the technician the reams of paper that was generated or take the dialog boxes and manually mark up plan sheet in Red Sharpie. Pens are cheap, but come on! 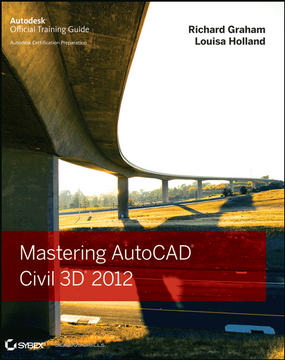 We want to preserve that precious time and data and seamlessly import that analysis back into AutoCAD Civil 3d. As you can see, I forgot to remove the OUTFALLS prior to taking the image. For your benefit, the STM file format has some added benefit if you find yourself round-tripping your data frequently. 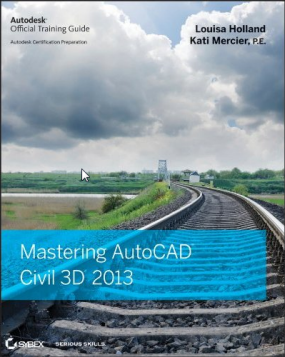 On import to Civil 3d, those sub-basin properties, and a few other items can be preserved. SSA contains a number of additional items that can not be represented properly in the STM file format. Channels, weirs, orifices, and pumps will get exported as circular pipes. Those Roadway gutter links will be preserved only as Hydraflow gutter lines and they will not become additional circular pipes. 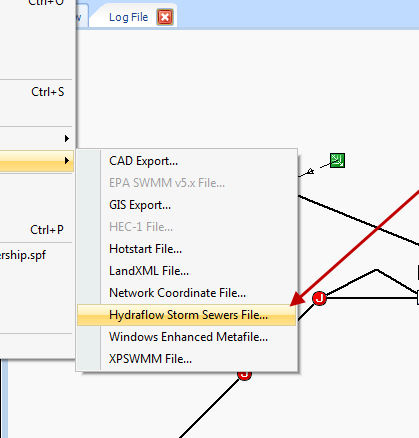 Autodesk Storm and Sanitary export is limited to those items that could be translated to Hydraflow to maintain the network topology. Storage Curves, Tidal Curves, Time Series, Water Quality components, and Rating Curves do not survive the export. When we get into these items, I think we are less likely to bring them back into Civil 3d as those items are analysis-type features than something that needs to be shown in a construction plan. 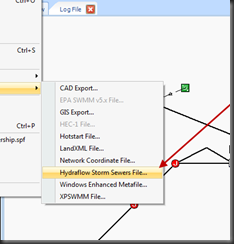 For example, if you used SSA for your sanitary sewer design – CHANGE the Part List Used for Migration. 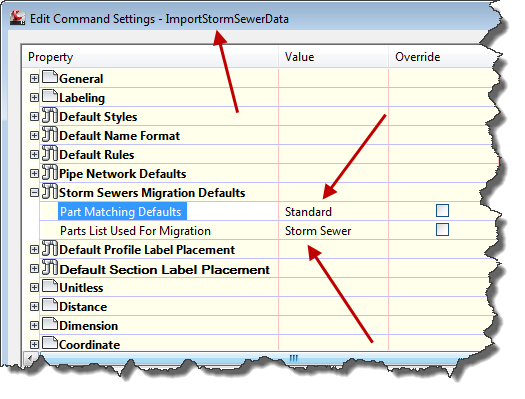 If you have a different Part List for your company <Acme Parts> , or you just created the Full Part List – CHANGE the Part List Used For Migration setting. 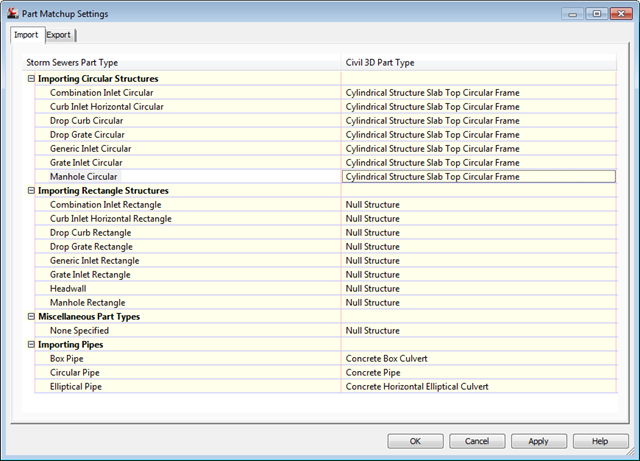 Then review the Part Matching Defaults. There is nothing wrong with this. 90% of my design time, is spent with Grate Inlet Circular, and Manhole Circular parts. The Slab top parts allow me to be flexible and avoid the RIM grades being pushed above the set grade in those shallow locations where a Cone can’t fit. Note to everyone: If you modeled your system with two basic materials (say PVC and Concrete) – be forewarned. With the circular pipe setting here – my small diameter PVC pipes will match to the SMALLEST Concrete Pipe based on this setting. Changing back all those pipes isn’t fun! 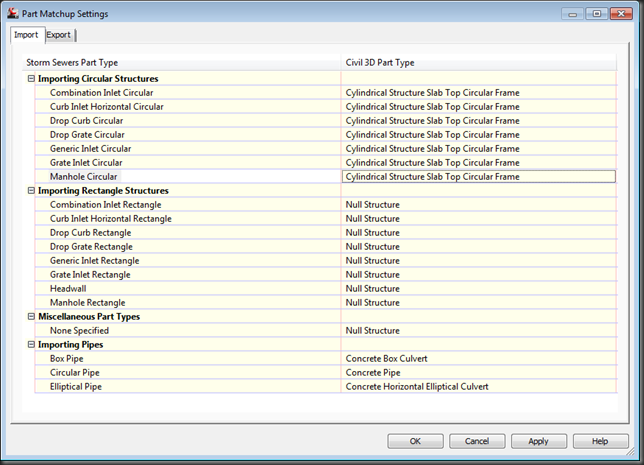 It might be easier to make small diameter pipes in the concrete family and apply the material label.